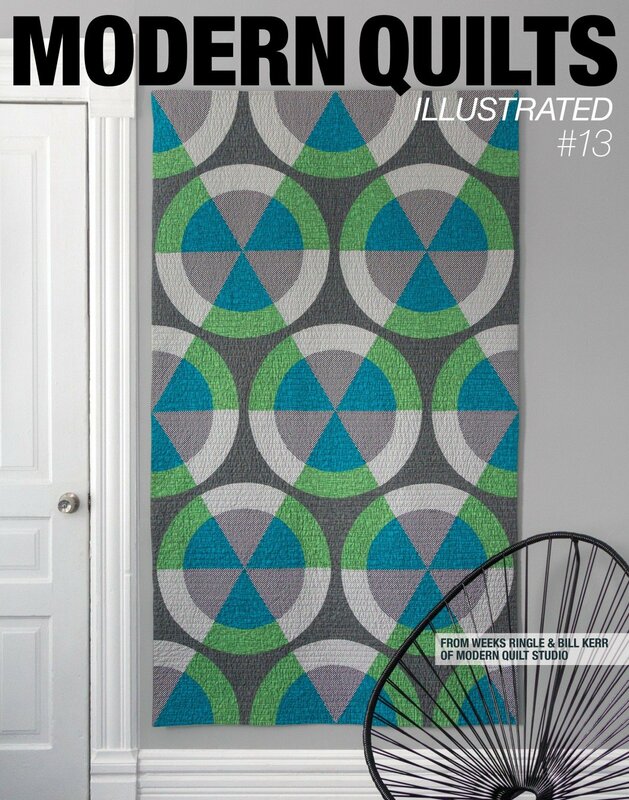 Modern Quilts Illustrated #13 includes six new quilts: "Framed", "Billiards", "Square Dance", "Queen of Diamonds", "Dress Up", and "Follow the Leader". As always, Modern Quilts Illustrated is printed on heavy paper stock with clear illustrations and inspiring photography. The magazine has no ads and is numbered, not dated because we keep current and past issues in stock for multiple years. 28pp incl cover.